An iTunes account is essential for any Apple device users. Any new Apple user who signs up for an iTunes account in the present times usually ends up signing up for a unified iCloud account which is one for all Apple services account – iTunes Store, iBooks Store, App Store and anything else that requires an Apple account to proceed. However, Apple allows another method which is using an existing email address with Apple servers. 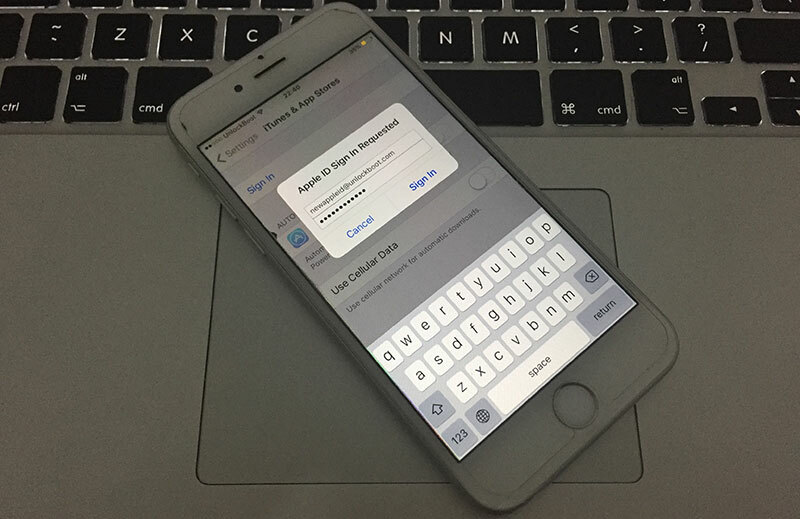 Using separate iCloud accounts could be a result of many reasons – maybe an Apple device is shared with many, or maybe iCloud isn’t their forte, or maybe they just want to use iTunes with a separate account and not iCloud. 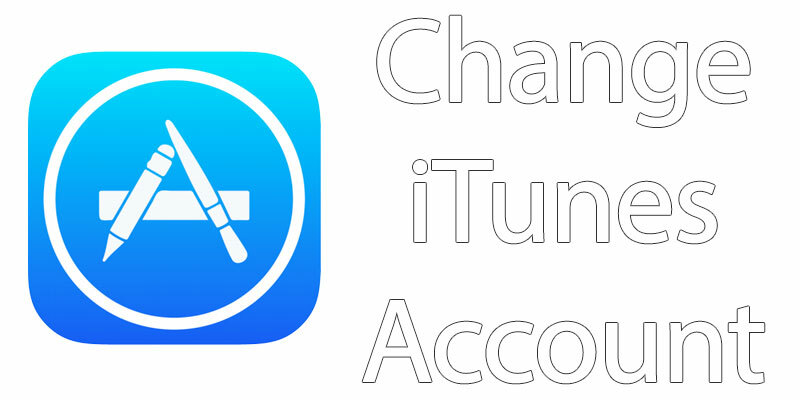 Read on to know how to change iTunes account on iPhone and iPad easily. If these people want to switch to a regular iCloud account, it’s indeed a worthy decision to make because Apple allows changing an iPhone’s main account to a different one for user convenience. Changing iTunes accounts or using many Apple devices with one iTunes account is a limited privilege. A user can have more than one Apple device logged in with their iTunes account, but the number of active devices must not exceed more than 5 Apple computers or more than 10 iOS devices at the same time. Since DRM contents are involved with each iTunes accounts, Apple took this step to maintain licensing on purchased contents. However, if the above conditions are violated then iTunes service stops working until the 90 days’ span is over, so be careful about that. Find the Settings app on your home screen. The icon is gray with gears and pinions on it. Scroll and find the option ‘iTunes & App Store’. Inside this section, your current Apple ID that you are logged in with should be shown. Tap on the current/existing Apple iTunes account, and then tap on the Sign Out button on the new pop-up screen. iPhone should ask the user for a new Apple ID at this stage. An iPhone can’t be used without an Apple ID logged in with the phone. Once you sign in with a new ID, the contacts and some settings from that iTunes account will be loaded onto your current iPhone or iPad. This might take some time. After a while, the iOS device should be completely ready with the new iTunes account. You could repeat these steps up to 5 times for 5 different accounts within 3 months. Using multiple iTunes account for one Apple device is mostly useful in a family setup. Different people have different preferences, and all of those could be kept saved in different individual iTunes accounts. In a family where 5 family members or less use one iPhone, changing among different Apple IDs wouldn’t be an issue. 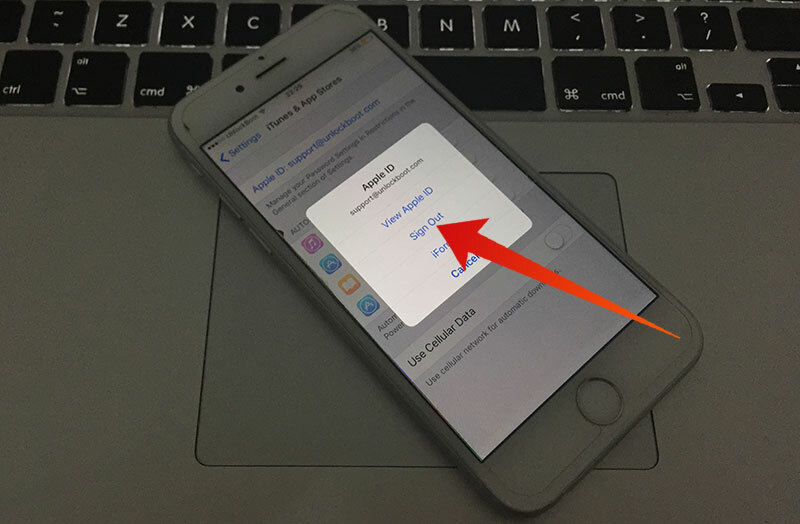 Following the methods described above, one can easily change iTunes account(s) on their iPhone or iPad.